Nashville siblings Derek and Erika Porter​ look to right relationship wrongs on “Beautiful (Caught Up in the Moment)” from their band Pageant. The first single from the band’s forthcoming Endless Sun EP, “Beautiful (Caught Up in the Moment)” is a sly pop song with an accompanying video that’s equal parts Ed Sullivan and scrapped European Cialis commercial featuring Casey Whitaker and Tim de la Motte from Chicago’s Second City improv troupe, proving you just never know when the moment is right. 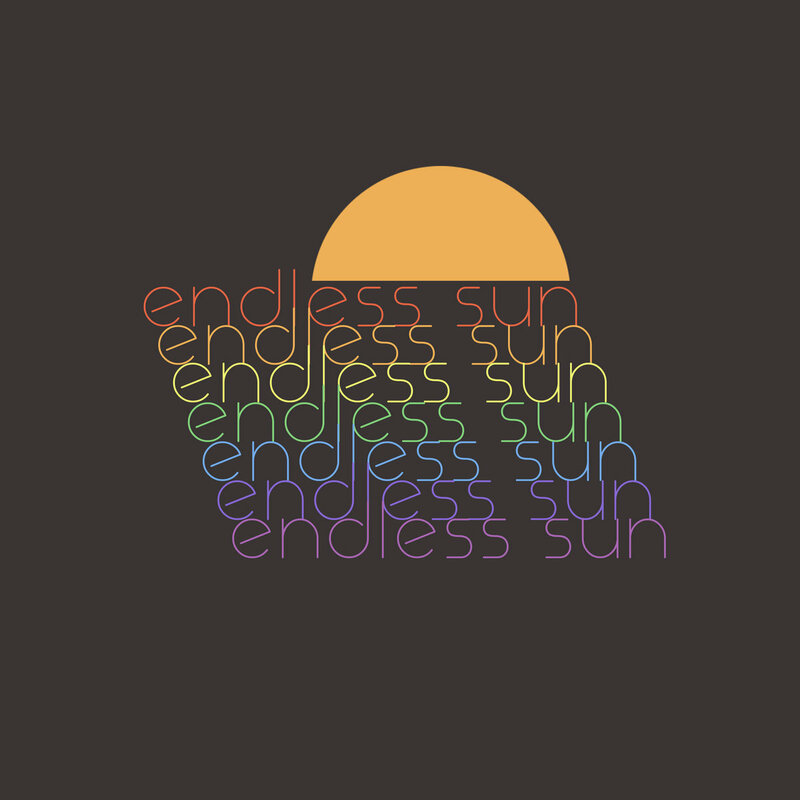 Endless Sun will be released on 13 November. Watch the uproarious video for “Beautiful (Caught Up in the Moment)” below and pre-order Endless Sun via Bandcamp.